Playing for Peace is a program about the power of diversity and acceptance. It’s an approach to the way we teach and perform music that everyone can relate to, and it permeates everything we do at Apple Hill. Our goals are simple: equity and decency, social justice, and the common good. We accomplish these by making space for differences and closing gaps in levels of training or preparation. In an effort to break down walls, students with political, ethnic, or religious differences are often paired together. 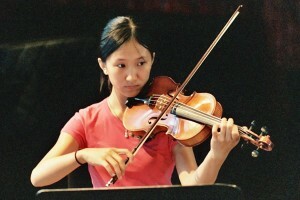 In small ensembles, they play music focusing on the skills of chamber music that involve listening, watching, adjusting, sensitivity, and flexibility—the very same skills needed to work and function effectively in today’s world. With this approach, we break through all types of potential barriers such as playing level, age, experience, gender, economics, sexual orientation, and cultural/national divides. Because Apple Hill is alive with people from all over the world doing a task together, our chamber music is not just an artistic, academic, or technical pursuit, but a powerful catalyst for connection. 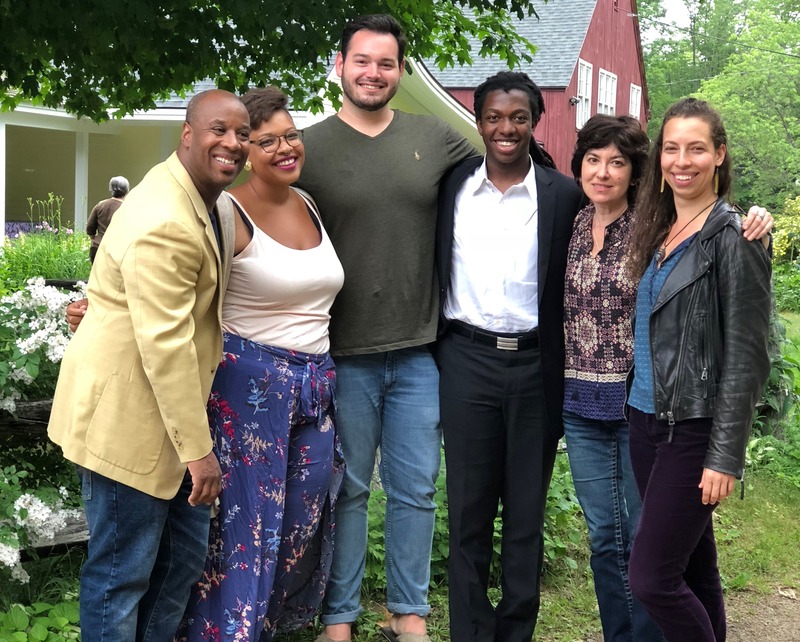 In order for Apple Hill to ensure diversity and acceptance, we have formed partnerships with similar music programs and institutions around the world. 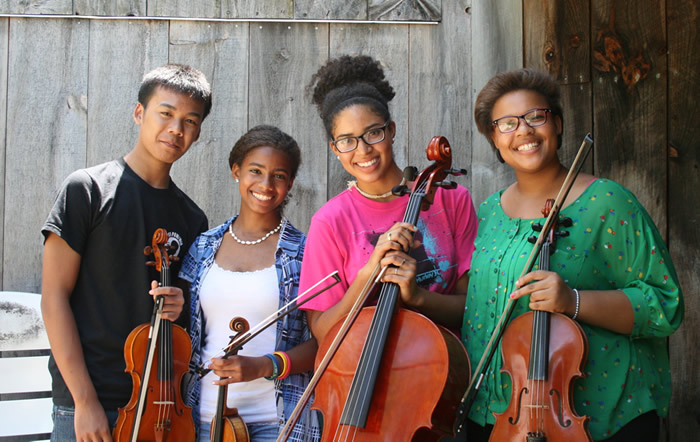 These include embassies, universities, schools, conservatories, and youth orchestras in many countries, as well as organizations that reflect the racial and ethnic diversity of our U.S. communities such as Project STEP in Boston; Dallas Young Strings in Dallas; Community MusicWorks in Providence; the Juilliard MAP Program in New York City; Burncoat High School in Worcester; and schools in San Francisco, Los Angeles, Baltimore, Washington D.C., and Memphis. Through scholarship programs with these organizations, students who would otherwise not have access are able to attend Apple Hill’s Summer Workshop. Students come to Apple Hill from New Hampshire, many U. S. states, and around the world to work with one another in an atmosphere that promotes diversity, creativity, and understanding through excellence in music. Join the Playing for Peace Society. “Everything about Apple Hill that influenced my life now influences this school where I am."